Hello and welcome to this months episode in which Meds and Kell open their contract file and pull out the brilliant dark comedy Grosse Pointe Blanke. A wonderful film that not only has a cracking soundtrack but has Dan Aykroyd shooingt people with incredible style. Come and join our ever growing group over on Facebook, just search for Waffle On Podcast. 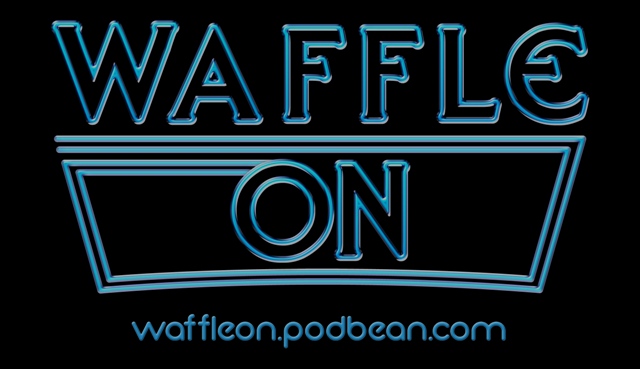 Please do let us know what you think by emailing us at waffleonpodcast@gmail.com. See you next month for Highlander.